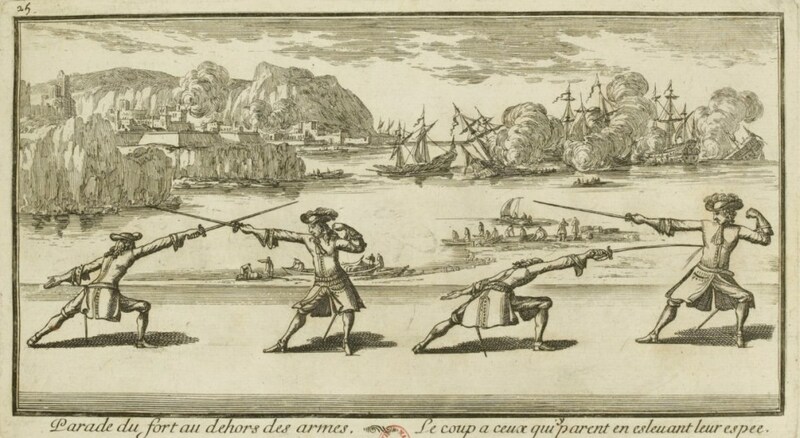 Examine Liancour’s 1685 manuscript by downloading a pdf (in French) on our Study Page. Image | This entry was posted in Art, Historic Text and tagged 1686, 17th Century, Art, Engraving, French, Liancour, Plate. Bookmark the permalink.